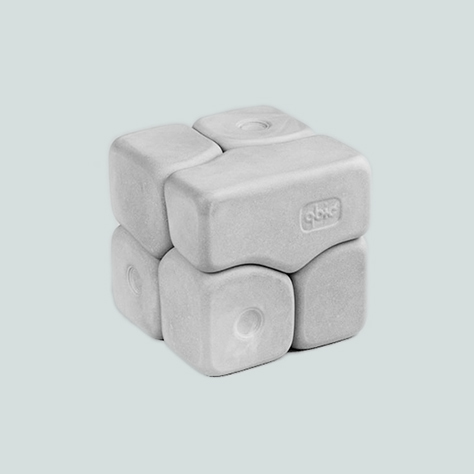 A skill-based puzzle and design item, which enables cognitive challenge and sensual experience. qbic dot is made of high-quality cast ceramics and is available in various colours. With an edge length of 5,5 cm qbic dot provides 7 individual bricks. All qbic products are made in Germany.